The body is made up of an extremely complex and diverse array of structures that work together to facilitate all the necessary physiological functions that it needs to perform on a daily basis. These physiological functions strive to keep the body in a state of balance or ‘homeostasis’. The body is programmed to carry out all of these necessary functions, and there is an increasing amount of research to indicate that the major organs and body systems do not function in isolation, but rather are constantly communicating with each other through chemical compounds, nutrients, hormones and neurotransmitters. So understanding the health of the body involves viewing its function holistically rather than as separate entities. Some factors impacting on this ‘homeostasis’ include the following: poor nutrition, stress, environmental toxin exposure, genetic factors, certain medications and the ageing process. An imbalance in one organ or body system may certainly affect the function of one or several other body systems. The affected organ or body system may slow down in function (known as hypofunction) or show an abnormal increase in function (known as hyperfunction). In both cases, the dysfunction creates a stress on the body which can impact on one’s health. 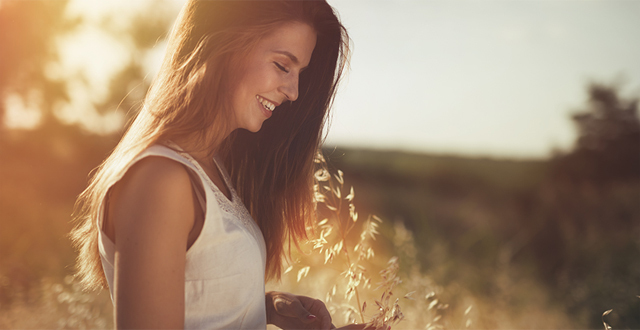 The Comprehensive Women’s Health Test is a unique comprehensive test for women that provides information on the presence of organ and hormonal imbalance or stress, and its impact on healthy body function. It tests a complete set of body organs and systems, hormones and a select range of important nutrients. This test can be considered to be a complete wellness screen for women that allows you to quickly identify areas of organ, hormone and metabolic imbalance in your clients. This test can be adapted to children on request. To identify triggers of symptoms that appear to have no organic cause such as fatigue, mood changes, weight gain, allergies etc.